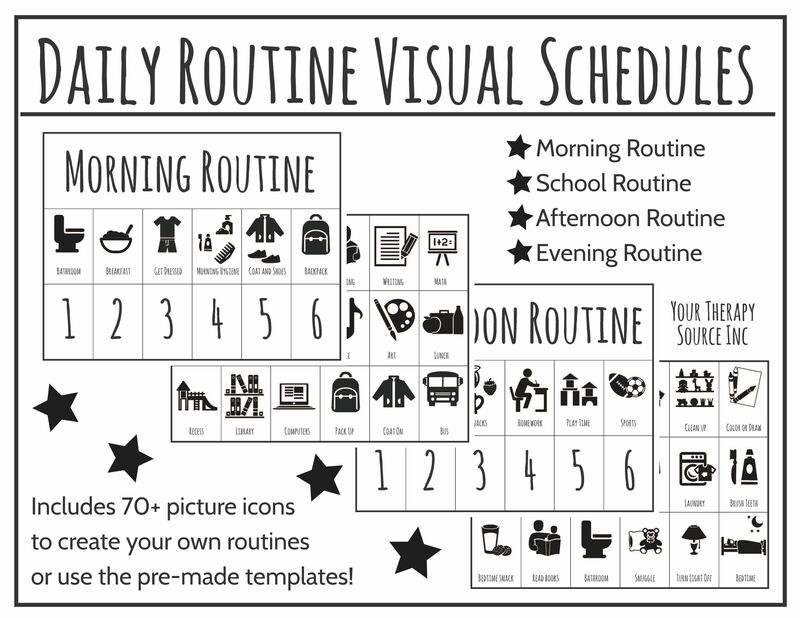 Daily Routine Visual Schedules digital download includes 70+ picture icons for Morning Routines, School Routines, Afternoon Routines and Evening Routines. 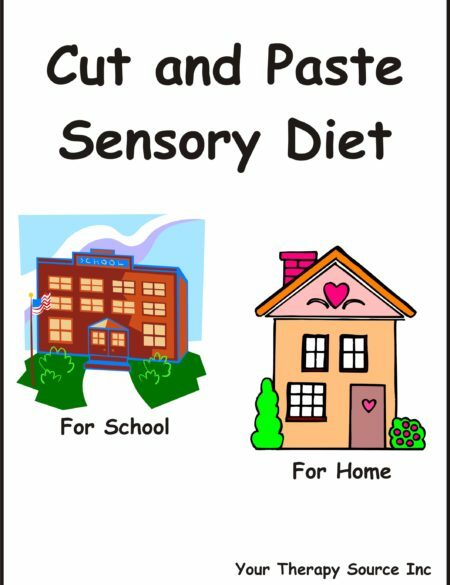 The pictures are suitable for all ages. This document is in black and white. 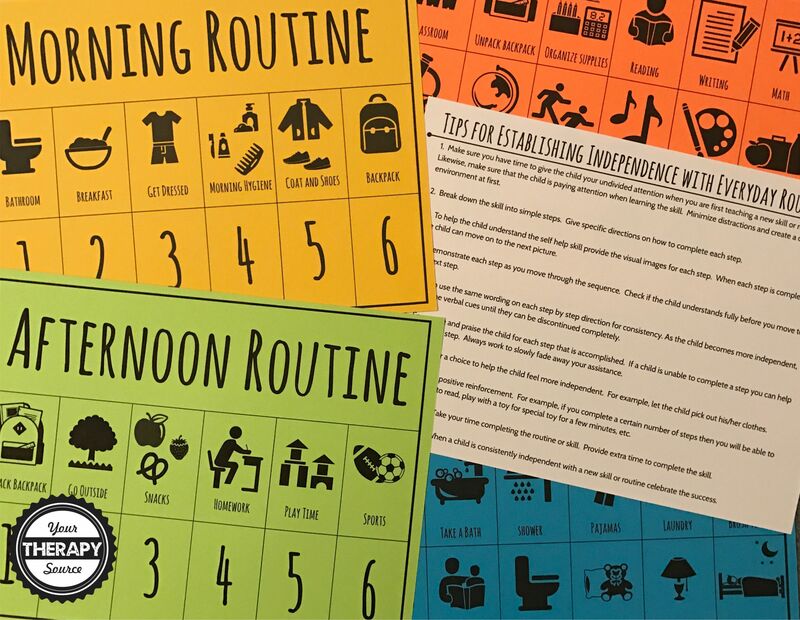 You can create routine visual schedules for all the children that you teach. The last page is blank to create extra routine cards. 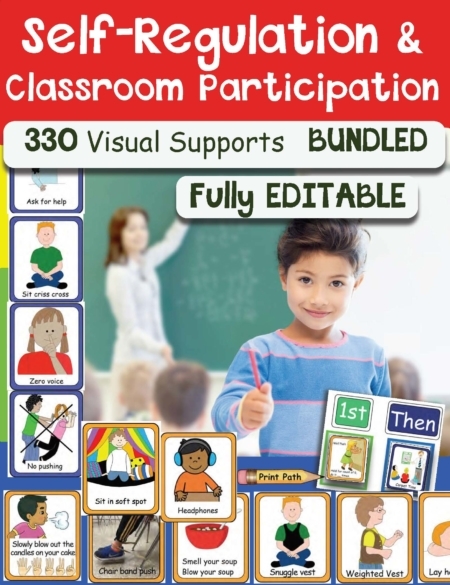 Also includes a hand out on 10 Tips for Establishing Independence with Everyday Routines. TIP: Print on colored paper. 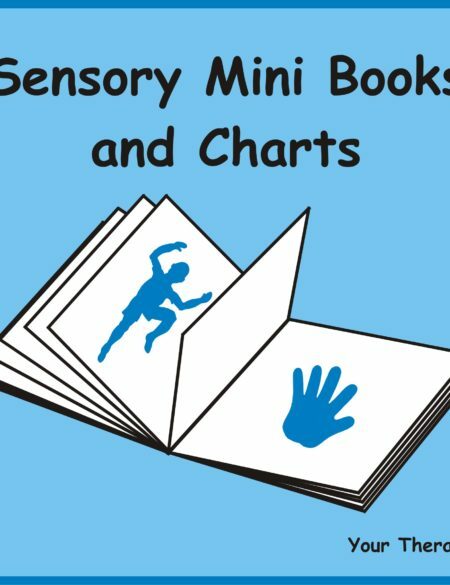 Use different colored paper for each routine.